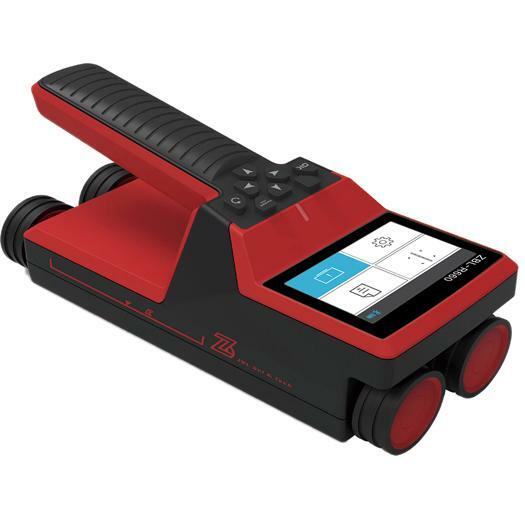 The R800 Multi-function Rebar Scanner and Corrosion detector is a high performance NDT instrument that is utilized to examine the active corrosion in rebar in buildings & structures and also provides the capability to detect location of rebar in concrete, measure rebar cover and estimate rebar diameter. 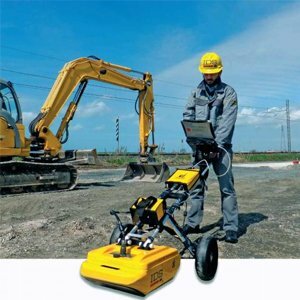 The R800 also provides Rebar Grid Scan Orientation and distribution of rebar. 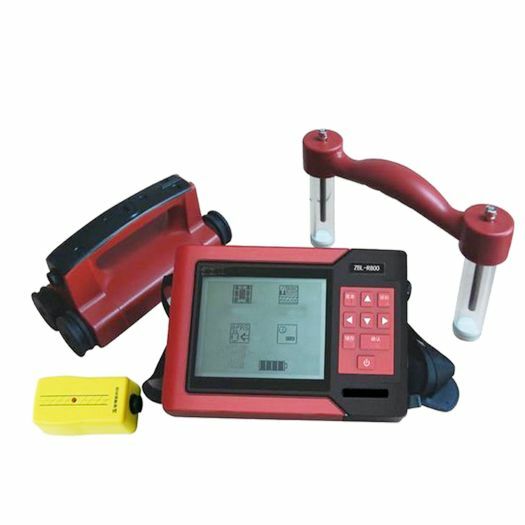 General Scan: for fast detection of rebar. 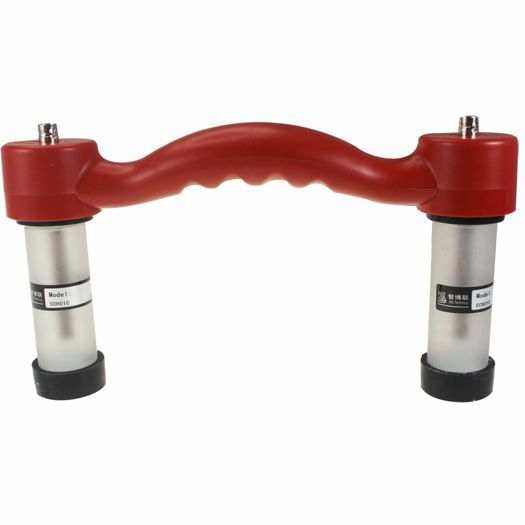 Dense Rebar Measurement: for allowing detection of rebar in structures which may have presence of high density of rebar such as beams. Grid Scan: that allows distribution of rebar to be evaluated through grid diagram with definition of rebar cover and diameter in X (Horizontal) and Y (Vertical) directions. Test using one electrode based on half-cell potential method. Test using two electrodes based on gradient method. In both cases, electrodes used are copper sulfate type. 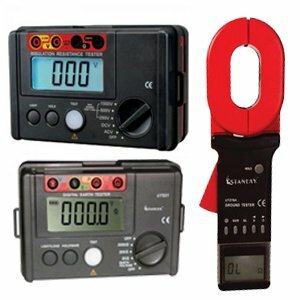 The instrument is based on lithium ion rechargeable batteries for full day use. 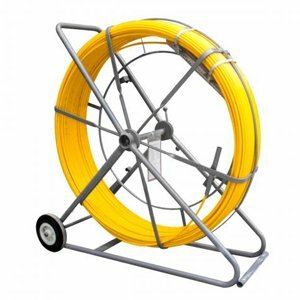 Two probes provided as standard with instrument, providing flexibility to use on a variety of structures. 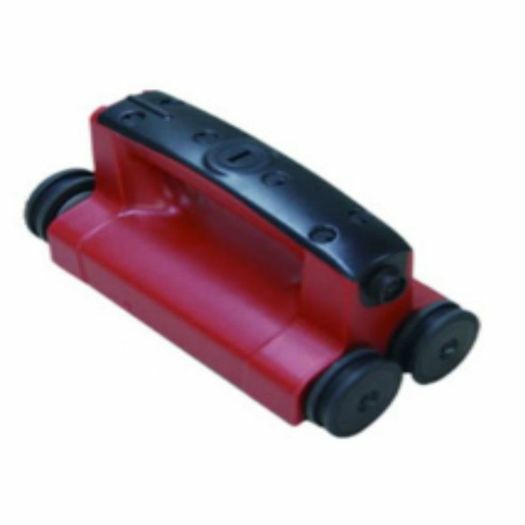 Unique 4 Wheel probe, dust proof and waterproof, for fast and reliable rebar scanning on large structures. 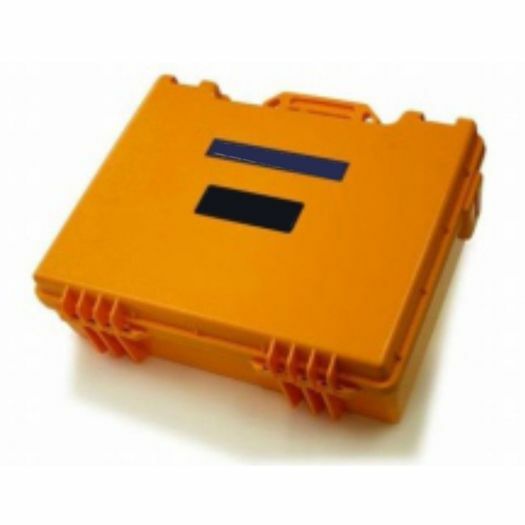 Small probe for detection in smaller structure with constricted spaces. 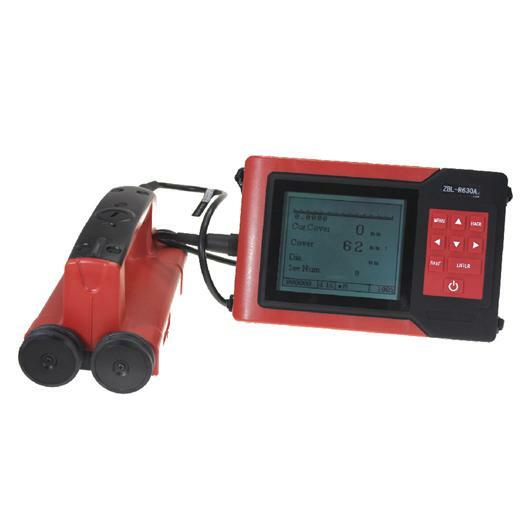 The instrument provides the capability to very accurately and comprehensively detect rebar. The instrument display includes a signal strength bar. 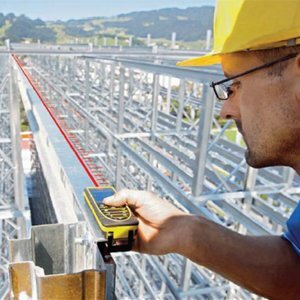 As the instrument probe comes closer to the rebar, the signal strength bar increases – When on top of rebar, the instrument automatically locks the thickness value of cover. Automatic storage option is available in instrument. 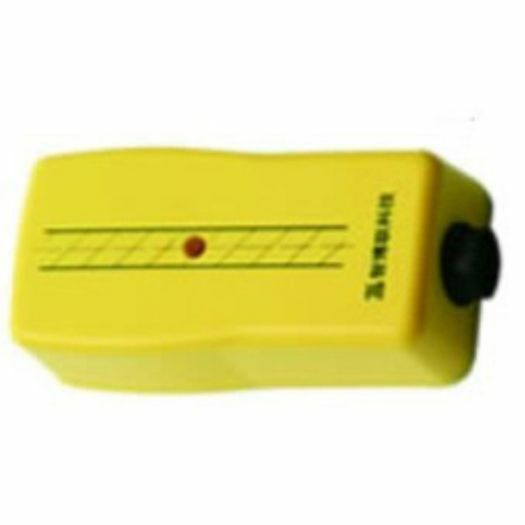 The instrument allows parameter setting definition of various parameters including estimated dia, Minimum cover to detect, type of structure etc.